Join us to listen to works by Piazzolla, Baldwin, Barber, and Maslanka! Works by Ewazen, Hindemith, and Barber. The Golden Valley Music Society invited the West Coast Wind Quintet back for another recital filled with a variety of wind quintet repertoire based on our daily lives. This concert will feature Carter Pann’s “Quintet For A Day” – written for WCWQ in 2012, Michael Remson’s “Two for Five”, as well as a few others such as “Morning Mood”, Eric Ewazen’s “Roaring Fork” and maybe a little surprise! WCWQ presented three assemblies at Alamos Elementary in Murrieta! This event was generously sponsored by the California Chamber Orchestra and supported by a grant from the Temecula Valley Woman’s Club. 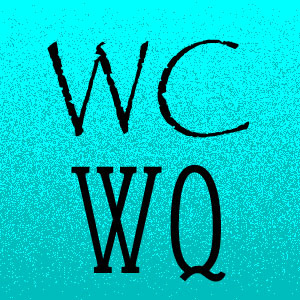 WCWQ performed works by Reiche and Ibert. WCWQ was a finalist in this competition performing a quintet by J. Ibert. WCWQ presented 3 assemblies at Abby Reinke Elementary School in Temecula. 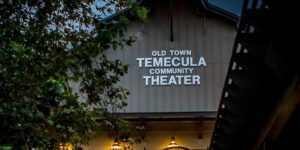 This event was generously sponsored by the California Chamber Orchestra and supported by a grant from the Temecula Valley Woman’s Club. 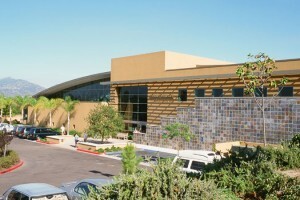 WCWQ performed a recital featuring works by Brandon, Maslanka, and Fine. WCWQ provided pre-concert music for the Pacific Symphony in the Meadow!